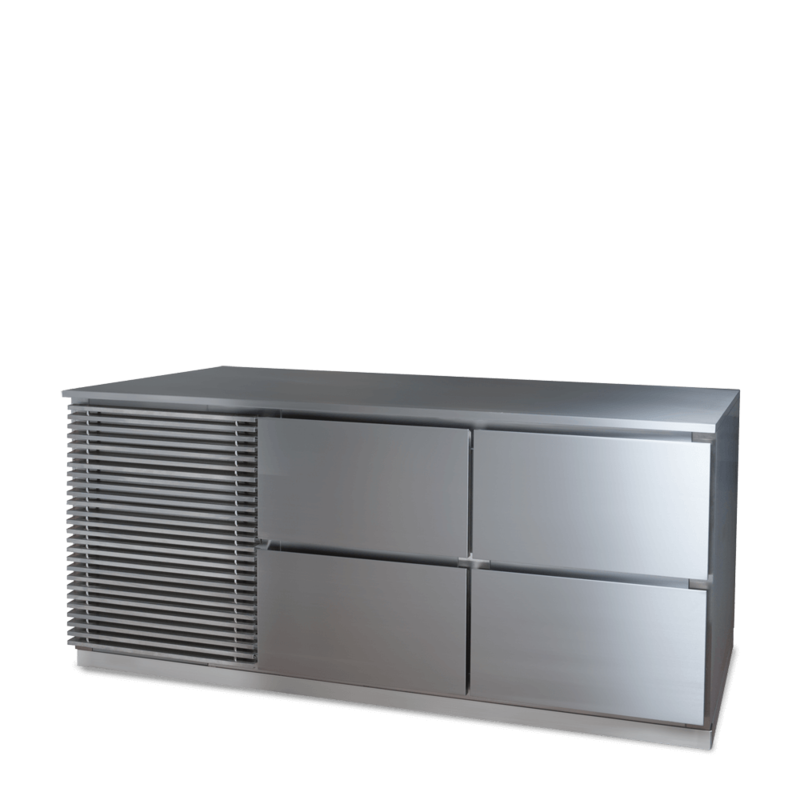 The sleek sophisticated FOH two door 1/1 GN size counter offers great performance and efficiency for your stylish open kitchen area. 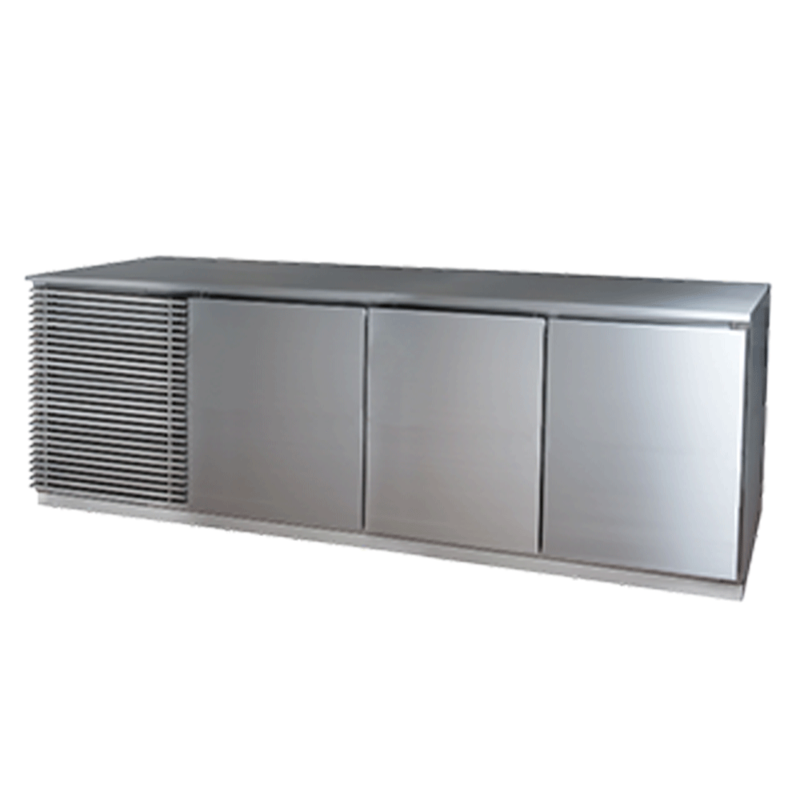 The sleek sophisticated FOH single door 1/1 GN size counter offers great performance and efficiency for your stylish open kitchen area. 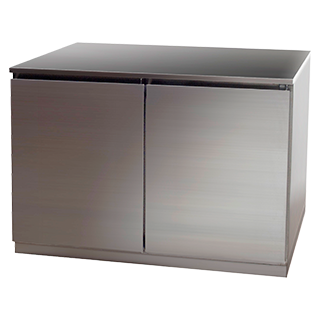 The sleek sophisticated FOH three door 1/1 GN size counter offers great performance and efficiency for your stylish open kitchen area. 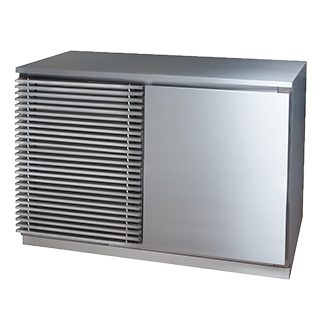 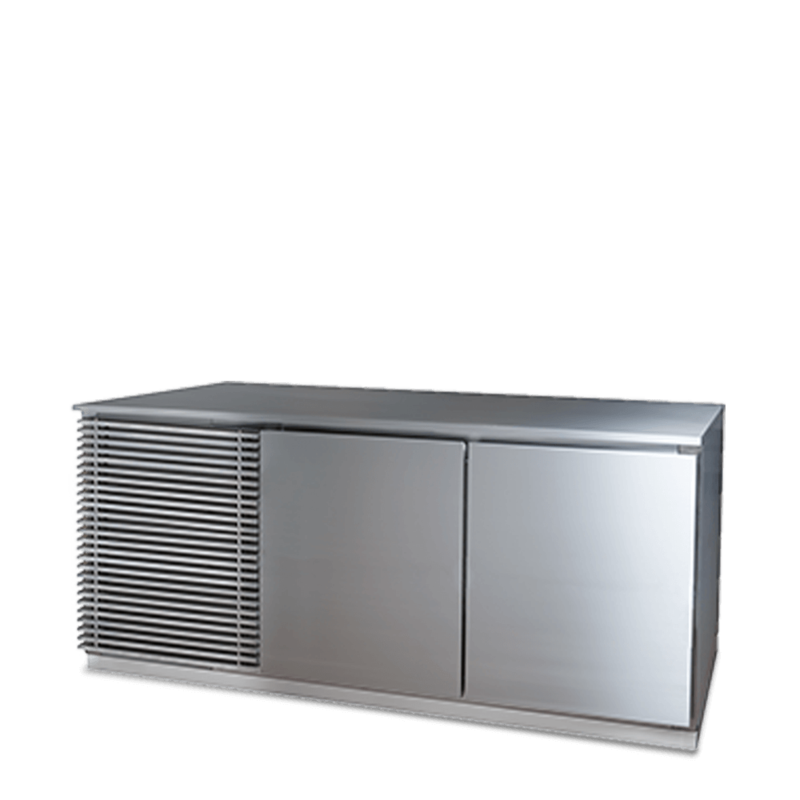 The sleek sophisticated FOH two door 1/1 GN size counter with remote type condensing unit offers great performance and efficiency for your stylish open kitchen area.